"All I ever am or hope to be I owe to my angel mother"
Abraham Lincoln wrote: “All that I am or ever hope to be I owe to my angel mother.” His mother died when Lincoln was nine, but in those short years her love and teaching had shaped the life of the great president. 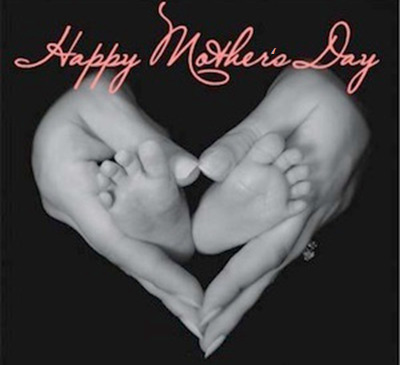 All too often we don’t appreciate until later in life how our mother’s love and wisdom shaped us into who we are. Navigating life as adults often awakens in us the many instances in our own childhood when a mother’s unconditional love carried us through the difficulties, real and imagined, encountered on the road to adulthood . . .The witness of her life is our greatest teacher. Read entire message. 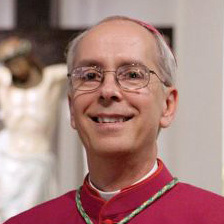 Expressing his support, Bishop Kevin J. Farrell of the Diocese of Dallas said, 'I happily congratulate Bishop Mark Seitz and applaud the decision of our Holy Father to appoint him to lead the Catholic faithful in this important border diocese.'" Read entire article. As part of the ever-growing statewide support for reform of end-of-life care statutes, the Texas Catholic bishops provided a letter to all the members of the Texas House of Representatives, detailing some of the moral and ethical reasons to support Senate Bill 303 [Bishops' letter here], and a leading bioethics expert offered commentary in support of the bill, explaining the role of incremental legislation in achieving goals of Catholic moral doctrine [Fr. Tad's column here]. For more information, visit the TCC’s resource page on Advance Directives. For more information concerning the spiritual, emotional and physical dangers of contracepting, visit prolifedallas.org/contraception.